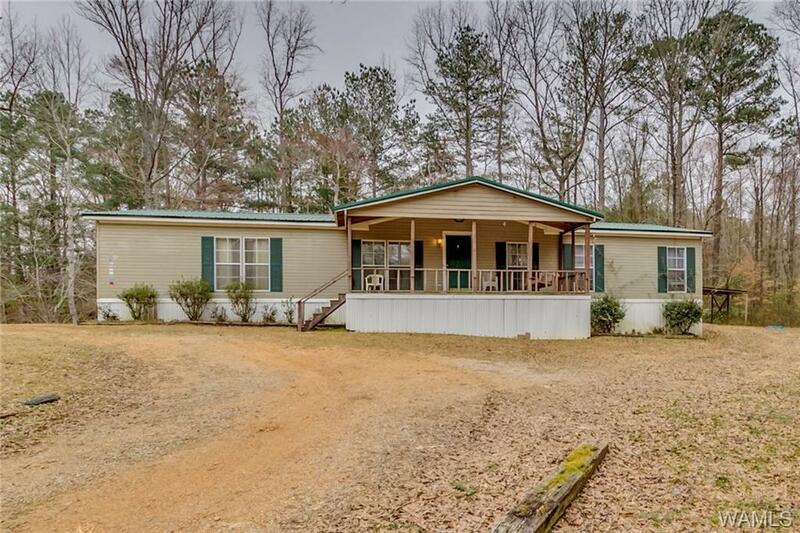 This three bed, two bath home sits on 1.44 acres in Northport! 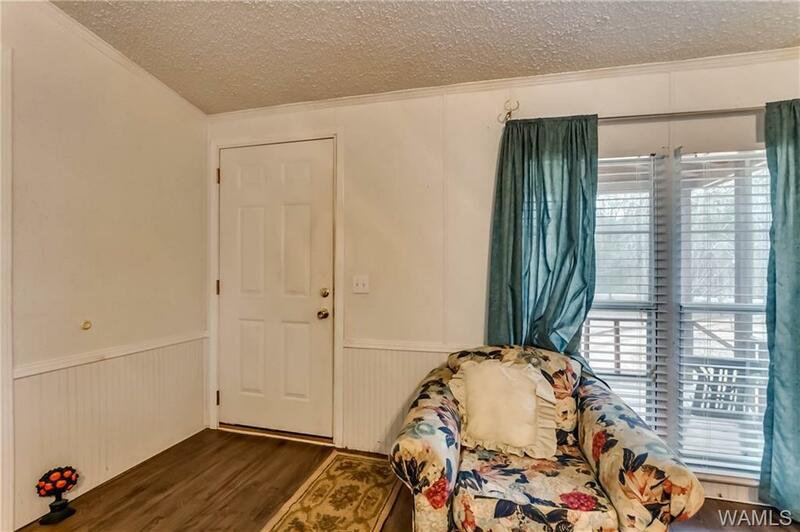 The living room boasts a gas-log fireplace and laminate wood floors. The kitchen offers plenty of cabinet storage and opens up to a dining area with laminate wood floors. Each bedroom features a large walk-in closet. 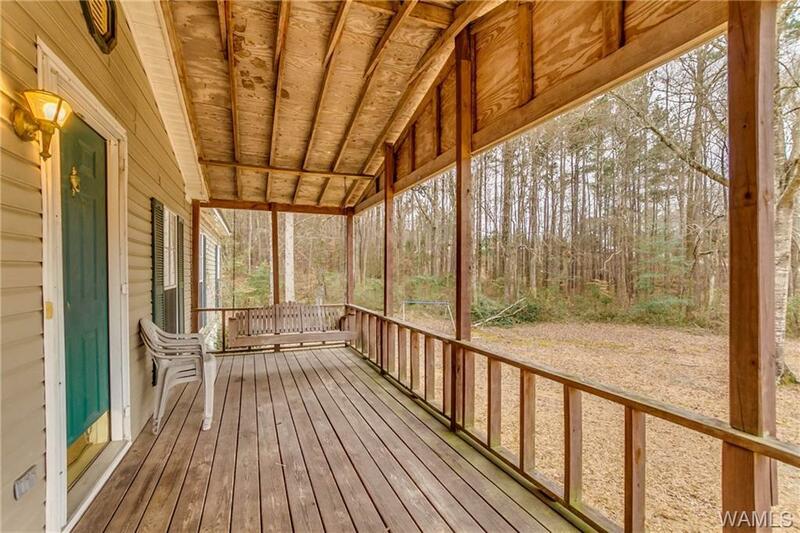 Relax outside on the large covered front porch. The backyard has a storage shed and covered parking for a vehicle. Zoned for popular Huntington Elementary School zone. 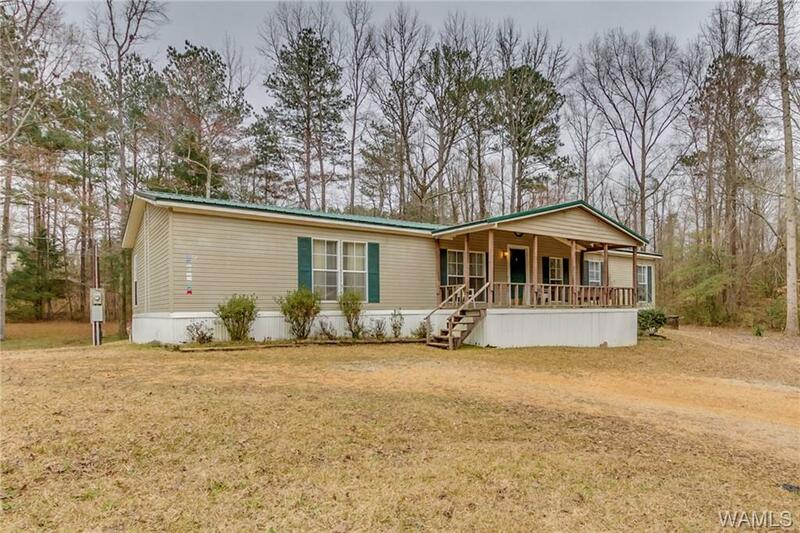 Listing provided courtesy of Austin Bobo of Keller Williams Realty Tuscaloosa.